By connecting CallTrackingMetrics and CAKE, advertisers and affiliate networks can see their inbound phone calls as conversions in their CAKE reporting.  CAKE provides software for advertisers tracking performance across multiple channels and affiliate networks managing digital campaigns. They track an advertiser’s digital marketing spend from the first click to the conversion so that businesses can optimize digital marketing spend to increase online sales and lead-generation efforts. Once a CallTrackingMetrics account is linked to a CAKE account, users will begin to see calls being placed to CTM tracking numbers as conversions in CAKE reporting. There are several ways to customize the integration, such as only including unique calls (excluding repeat calls) and only including calls over a certain duration as conversions. The integration is super simple and fast so that within minutes, calls will start appearing in your CAKE account. The CAKE integration is available as part of both our Marketing Plan and our Contact Center Plan.